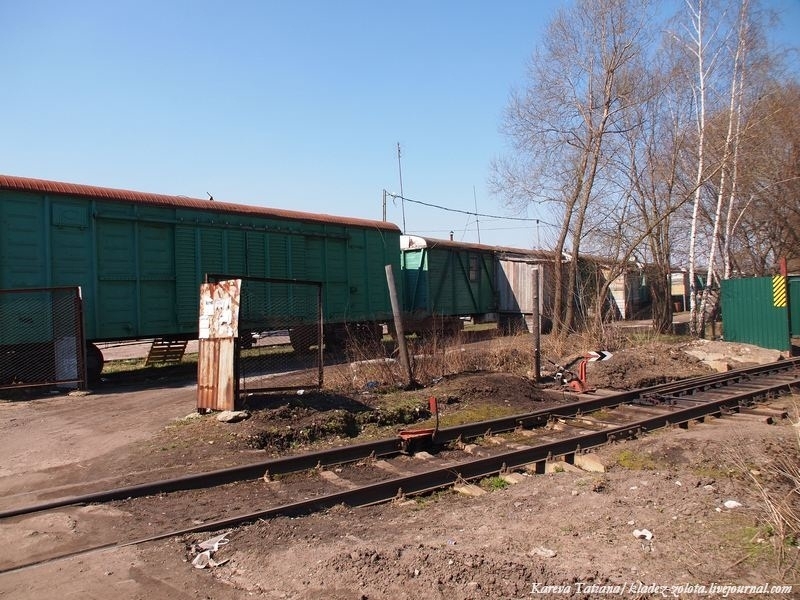 A new meaning to the phrase “life on wheels” has found by Tatiana during her walk around a not very often used railway line. 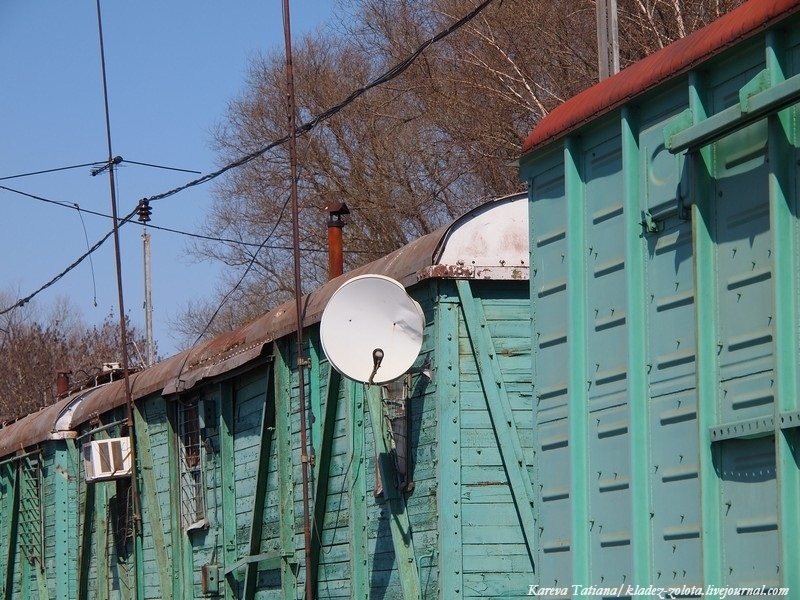 A few railway cars standing on the rails were re-equipped as homes with all the modern signs of making it a comfortable home – air conditioning units, satellite TV dishes. 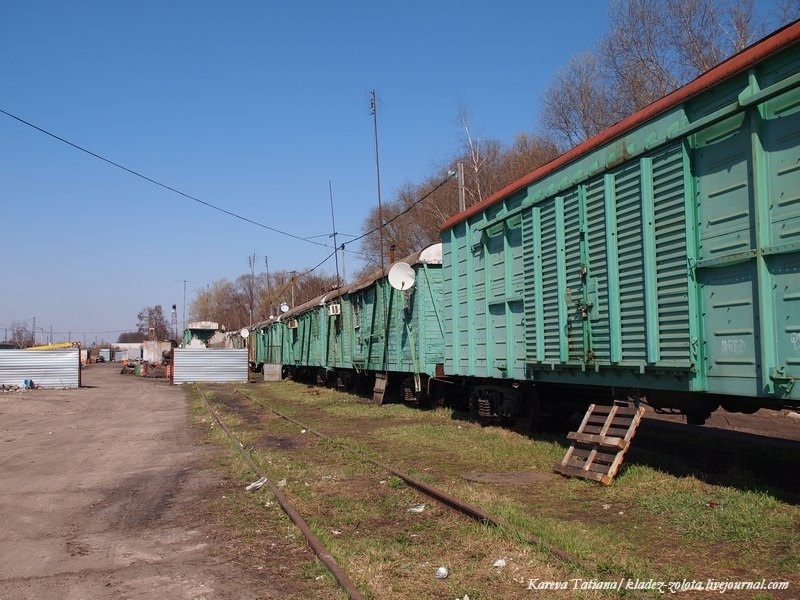 Some cars have the additional wooden constructions built on the sides – you can see in the photo above the non-matching gray wooden huts linked to the train cars. Those are also parts of the houses. Looks like they have even got a fence and a gate to secure the area from visitors. Also some “houses” have got chimneys and boilers on the roofs. Good idea. 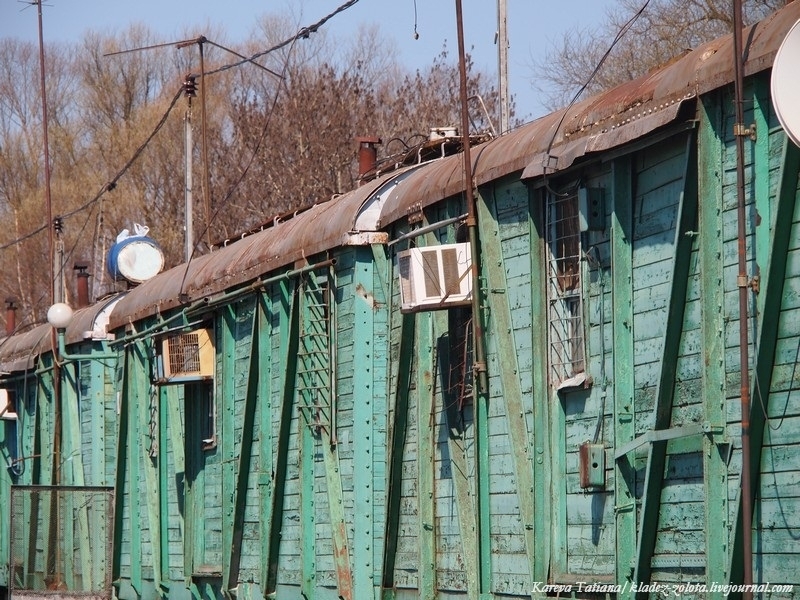 A couple of folks have Trams and Rail carrages built into their homes around here too. I’ve said for years they could do this. There are lots of unused track and plenty of old cars they can use in many countries.